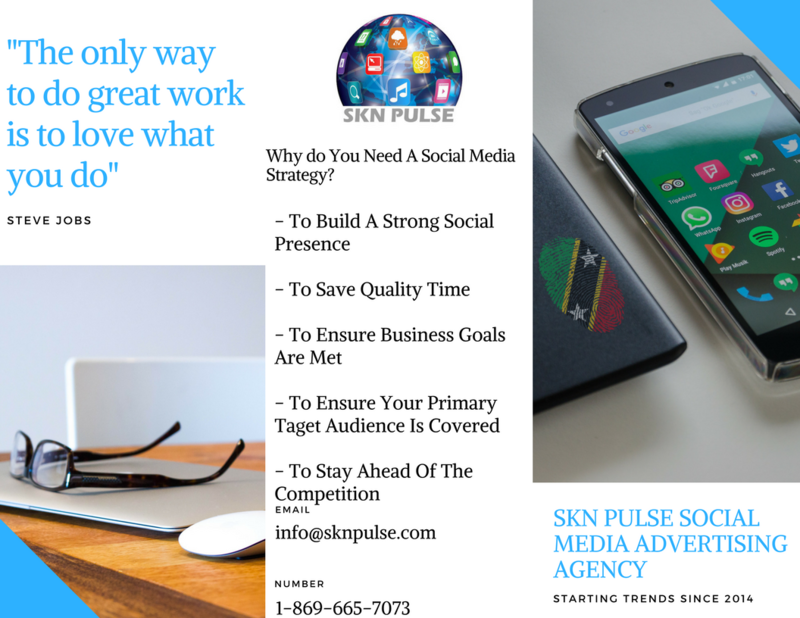 SKN PULSE – 21 athletes from St. Kitts-Nevis have made their country proud with their efforts. 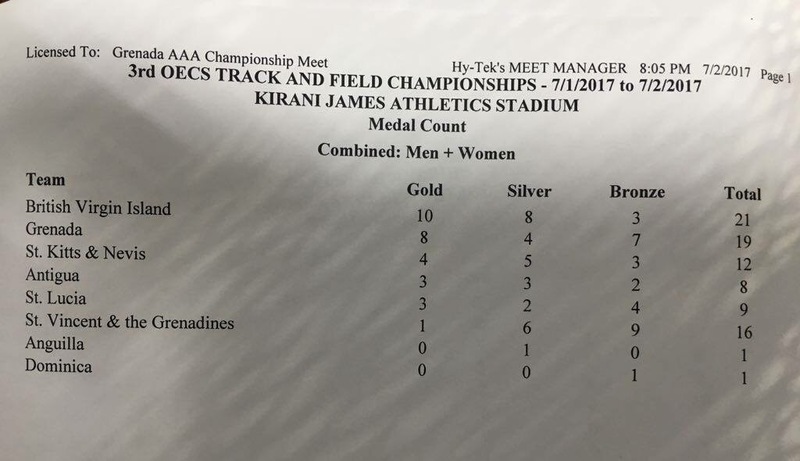 4 gold, 5 silver, three bronze and a third place finish in the 2017 edition of the OECS Track & Field Championships held in Grenada over the weekend. The third OECS Championships included teams from Antigua, St. Lucia, Dominica, Anguilla, St. Vincent and the Grenadines, British Virgin Islands and host country Grenada. The Caribbean athletes gave a good account of themselves but at the end of the championships, the British Virgin Islands won for the third straight year. They amassed a total of 21 medals: 10 Gold, 8 Silver and 3 bronze. Grenada followed closely behind with a tally of 19 medals: 8 Gold, 4 Silver, 7 Bronze. 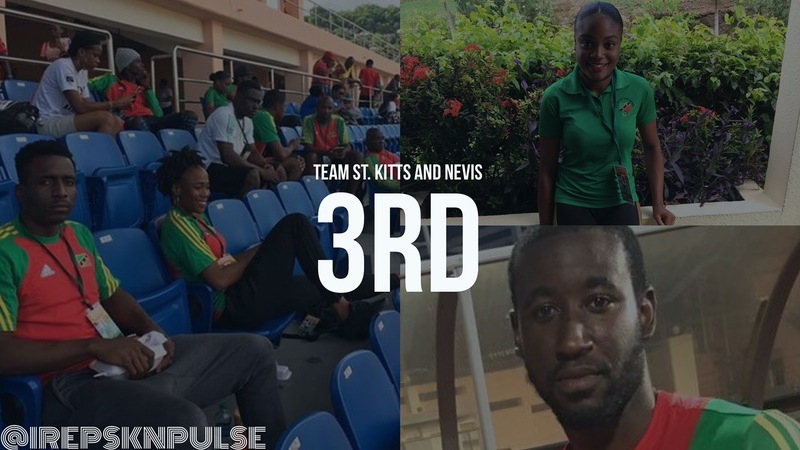 St. Kitts and Nevis accumulated 12 medals: 4 gold, 5 silver, 3 bronze, Antigua 8: 3 gold, 3 silver and 2 bronze, St. Lucia 9: 3 gold, 2 silver and 4 bronze, St. Vincent and the Grenadines 16: 1 gold, 6 silver and 9 bronze, Anguilla: 1 silver and Dominica 1 bronze respectively. 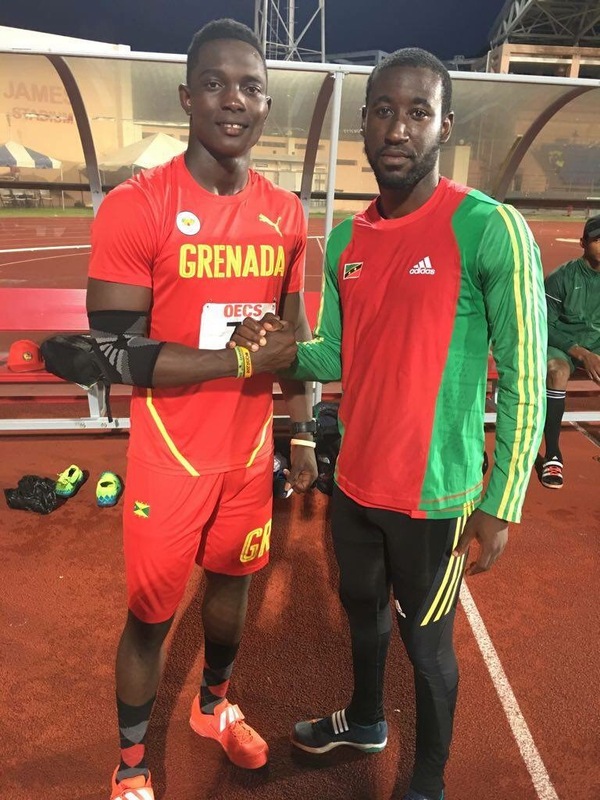 One of the highlights of the meet was when Grenada standout athlete, Anderson Peters broke the OECS Men’s Javelin record and in the process set a new OECS Men’s and National Javelin record with 84.81m, (#KiraniJamesStadium). His previous personal best was 83.36m which was set at the T&T National Track and Field Championships held last weekend. Anderson will represent #teamgrenada at the IAAF World Championships 2017 in London. Adrian Williams, the National record holder of St. Kitts & Nevis, threw a distance of 67.63m. SKN’s Warren Hazel won gold in the 400m and Jermaine Francis, OECS record holder won gold in the High Jump. SKN athletes also placed in the sprints as well. 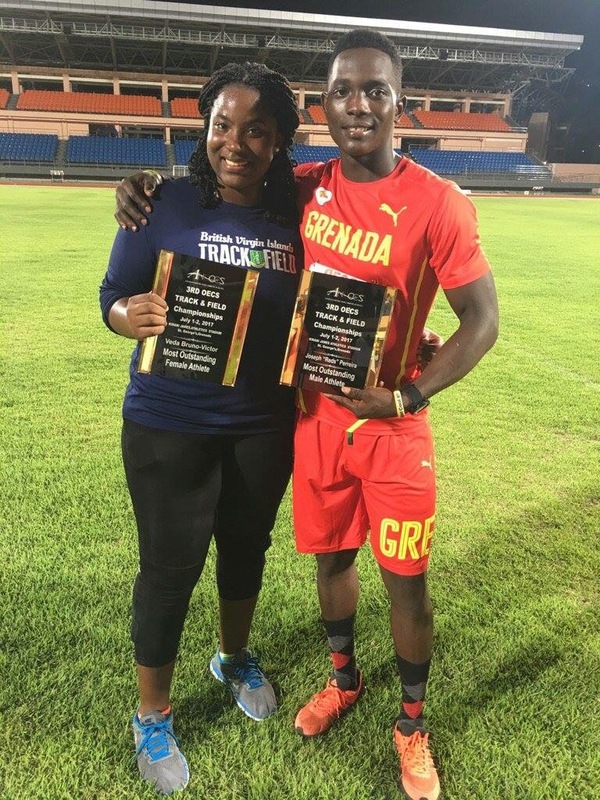 BVI’s Tynelle Gumbs & Grenada’s Anderson Peters OECS Track & Field were adjudged the Athletes of the Meet. This medium wishes to express congratulations to the athletes for a job well done.